Usually, I go for the whimsical or mundane journaling, but today the seniors asked for a more serious topic. I obliged, and it doesn’t help that I’m already thinking in this direction. My chemo (last day of chemo March 14th) and cancer-versary (date of clear CT scan – March 27th) is coming up this month, and I’m struggling to pinpoint the emotions coursing through me. Every scar has healed and becomes more faded with each day. “The Infusion Clinic” is no longer on my favorites for speed dial. Snow days are joyous occasions for cancelled school and making pancakes with my son instead of nerve racking as it may delay treatment. The strands on my head are pulled back by a thin gold glittered band instead of an over-washed lace gray cap covering my once smooth head. Most everything has become a new “normal” except one; my eyes will not revert. 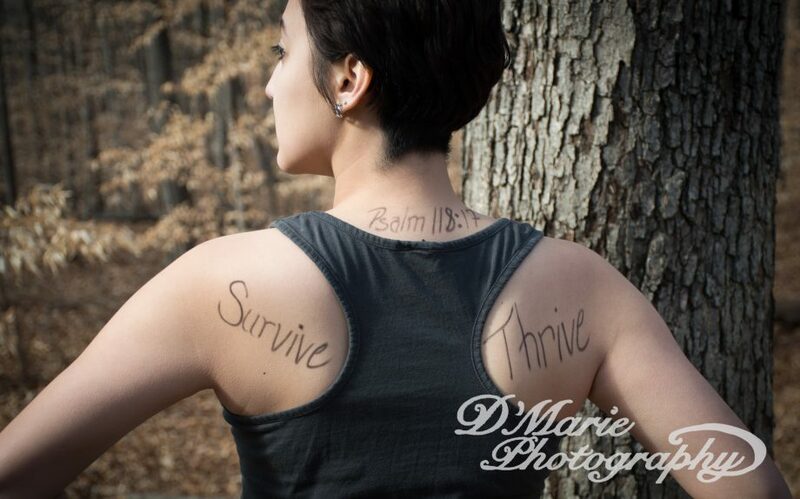 This entry was posted in cancer, chemotherapy, Christianity, faith, ovarian cancer, recovery, Uncategorized, writing and tagged cancer, discover, faith, inspirational, oncology, ovarian cancer, ovarian cancer survivor, survival, writing. Bookmark the permalink. It’s so strange how quickly cancer changes the way you look at life. So many things are different now. Thank you for your post.